If you are a member of the Twinning community, you're provided with lots of opportunities for professional development, not only online but also in the real world. 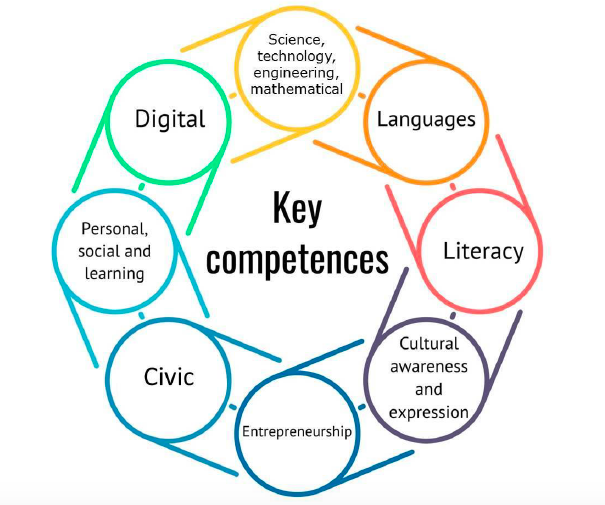 Workshops and contact seminars are organized in different countries all over Europe all year round and teachers can apply for those that are chosen by their national agencies. Right now there are four workshops for Croatian teachers to choose from: in Stockholm, Billund, Brussels and Dubrovnik.The deadline for applying is August 28. 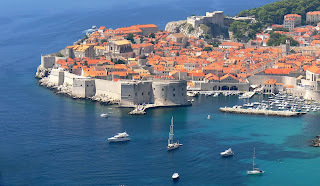 The contact seminar in Dubrovnik is organized by Dunja Babić, the NSS for eTwinning, and the staff at the Croatian National Agency. 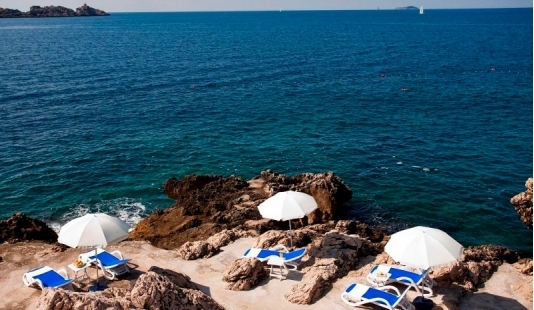 Ten Croatian teachers will be selected to come to Dubrovnik and meet their colleagues from several European countries. 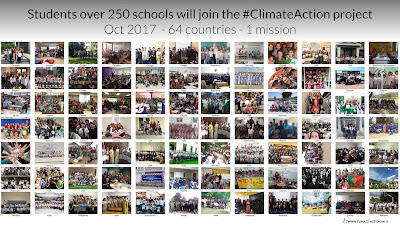 Together they will learn about the Cross-curricular collaboration using Web 2.0 tools, make new contacts and start new eTwinning projects. I'm especially looking forward to it because I'm one of the three invited speakers. As you can see, it's almost on the beach. Bart and I have already done a joint presentation in Lisbon, which was very successful. On the second day I'll be giving a workshop entitled "A little bit of magic with collaboration tools" and I promise you there'll be magic! And tools of course. But I won't forget the pedagogy behind the tools either. Lidija Kralj, a Math and ICT teacher, will also be giving talks. I'm looking forward to her talk about Zondle which I would like to use with my students. It really looks promising, doesn't it? 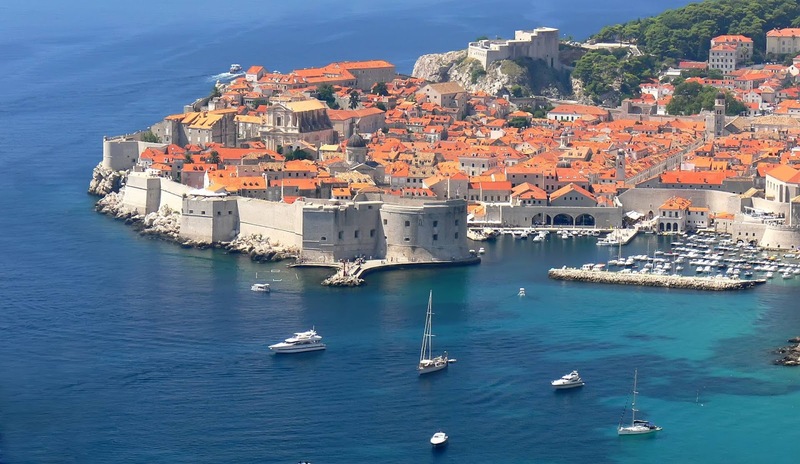 Contact your NSS and apply for the first contact seminar organized in Dubrovnik, one of the most beautiful cities in the world and the pearl of the Adriatic. Gosh, I really like this city!